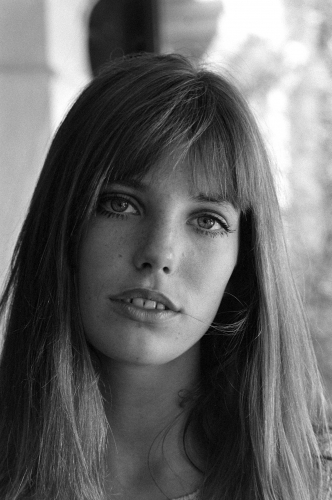 From courting controversy via notorious chart-topping songs, to gaining fashion icon status as the namesake of Hermès’ Birkin bag, Jane Birkin is a one-woman cultural powerhouse. 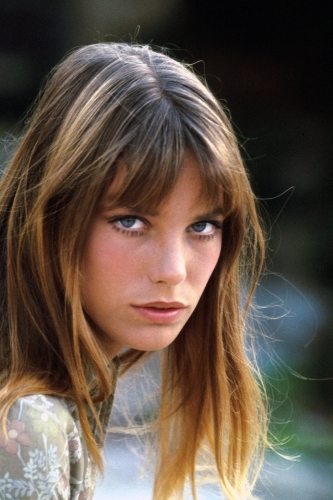 Born in London in 1946, Birkin was inspired to pursue a life in the spotlight by her mother, stage actress Judy Campbell. She made her first foray into show business as part of the 1960s’ swinging London scene, starring in cult films such as Blowup and Wonderwall. Yet it was in France that Birkin’s real breakthrough began. 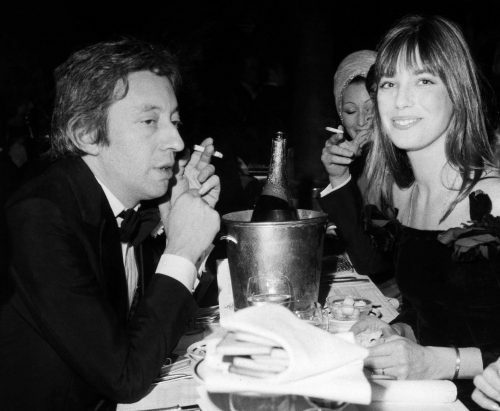 Upon meeting French actor and songwriter Serge Gainsbourg while co-starring in 1968 film Slogan, the pair began their impassioned relationship. This was epitomised by seductive pop duet ‘Je T’aime… Moi Non Plus’. The erotically-charged single was banned by the BBC and denounced by the Vatican, yet its subversive appeal led to it becoming a mainstream hit, reaching number 1 in the UK and being covered by countless artists around the world. 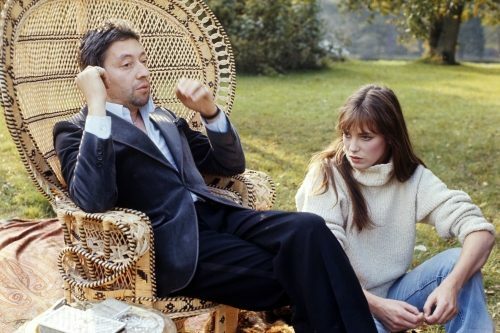 ‘Je T’aime…’ was later developed into a film, directed by Gainsbourg and starring Birkin in the lead role. The couple remained creative partners and lovers for 13 years, giving birth to their daughter Charlotte Gainsbourg in 1971 – a music and film star in her own right. As an actress, Birkin was also the star of several classic films such as La Piscine, Death On the Nile, and Don Juan, If Don Juan Were a Woman. 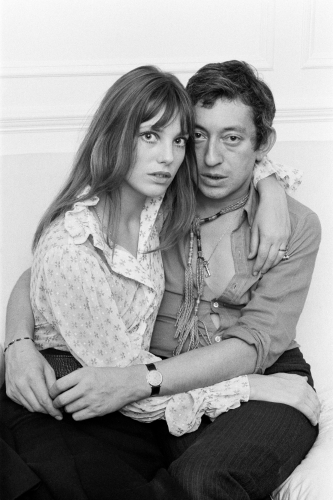 Relive some of her most iconic moments with these high quality photo prints, which chronicle the star’s relationship with Serge Gainsbourg and showcase her alluring take on ‘60s and ‘70s style.